The author, using poetic prose writes about love and faith. God sits at the center of these volumes of poetry. The collection opens with the poems; A New Beginning, Behold Him and I Sing Over You. These poems were written to inspire the reader to praise the Lord. 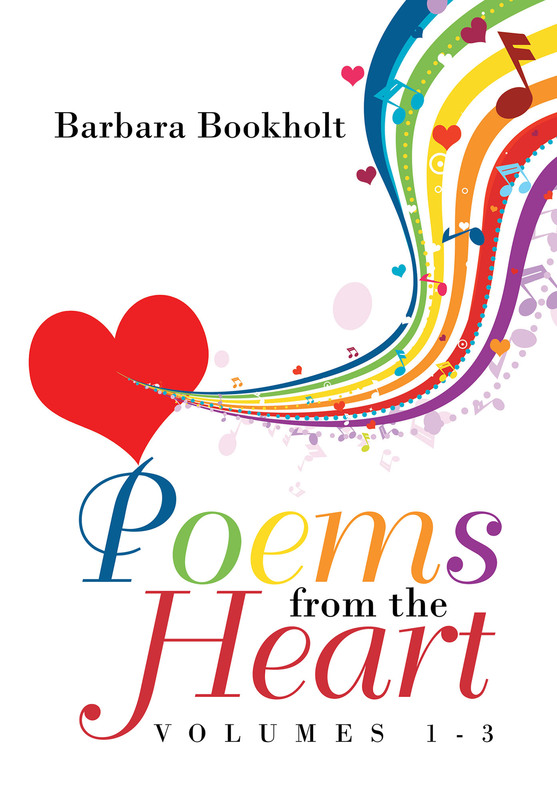 Rainbow's Promise opens a volume of poems about God's promise of blessing His people. The third volume features the poems Dear God, Reigning in Life, and The Harvest and are about encouragement and faith. This work may appeal to readers who enjoy Christian poetry, and by them be encouraged, uplifted and strengthened in their walk with Jesus.